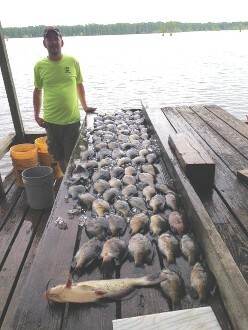 Fishing is great at Reelfoot Lake! 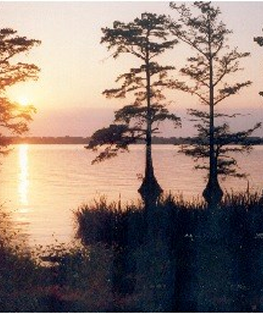 TWO GREAT LOCATIONS ON REELFOOT LAKE. Check out the weather forecast Click here. WE WILL MATCH ANY PACKAGE PRICES ON REELFOOT LAKE ANY TIME OF THE YEAR! 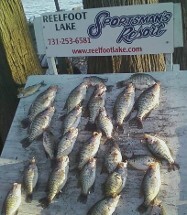 $99.00 A PERSON PLUS TAX FISHING PACKAGE INCLUDES : LAKE FRONT LODGING, BOAT, MOTOR, BAIT AND ICE. Must be groups of 3. 3 to one boat and 3 to one room. YOU CAN SAVE TIME AND ORDER YOUR TENNESSEE FISHING LICENSE FOR REELFOOT LAKE AHEAD if you are booked with us. Payment due when information is applied. 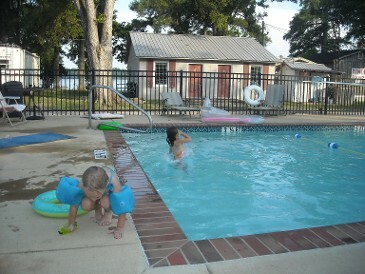 BRING THE WHOLE FAMILY FOR FUN AT REELFOOT LAKE!